Watch the video below to find out how to make this tropical smoothie that will add sunshine and smiles to your life! 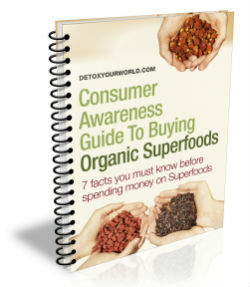 Moringa powder is a nutrient-dense food extract that is made from the leaves of the moringa tree (Moringa oleifera), a flowering tree native to tropical and sub-tropical regions of Africa and Asia, where it is known as the ‘tree of life’, the ‘horseradish tree’, the ‘drumstick tree’, or ‘mother’s best friend’. The flowers, gum, bark, roots and seeds of the moringa have all been harnessed in traditional Ayurvedic medicine for thousands of years, and the Romans, Greeks, and Egyptians used it to support their skin or purify their drinking water. And, thanks to its extraordinarily high nutritional content, today moringa is often farmed in developing countries, where it is an increasingly important source of food and nutrition. The Moringa powder used in this moringa smoothie recipe below contains protein, vitamins, (vitamins A, B1, B2, B6, B12 and C), and minerals (iron, calcium, magnesium, phosphorus and potassium). 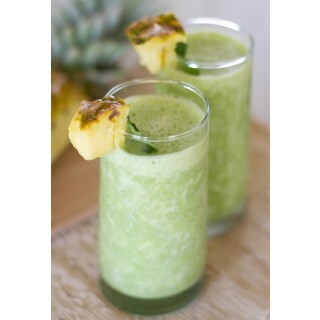 To enjoy the taste of the tropics and the wonders of moringa, firstly prepare and cut up your pineapple. 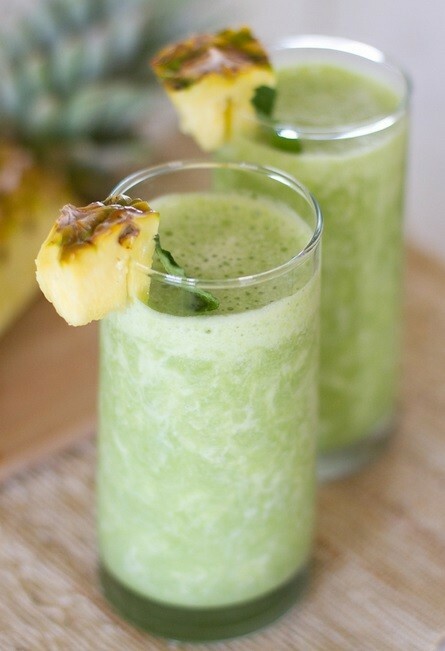 You will need a 1/4 of a pineapple for this smoothie. Put into a blender. Roughly chop up your 1 pear and add this to the blender. Add 1 cup of coconut water and finally 1 tablespoon of the wonderful moringa powder to the blender.